The Greek economic banking crisis that began in 2009 hit the country hard. One of the government’s measures to encourage investment in Greece was the Greek Residency by Investment Program, also known as the Golden Visa Greece Program, modeled on other similar programmes which were already in existence. This Program offers non-EU citizens and their family members permanent residency in one of the world’s most vibrant and beautiful countries. Greece’s Golden Visa programme offers an affordable real estate investment route to permanent residency in Europe. Before we explain the programme to you, let’s take a closer look at Greece and what you can expect from living in this country. 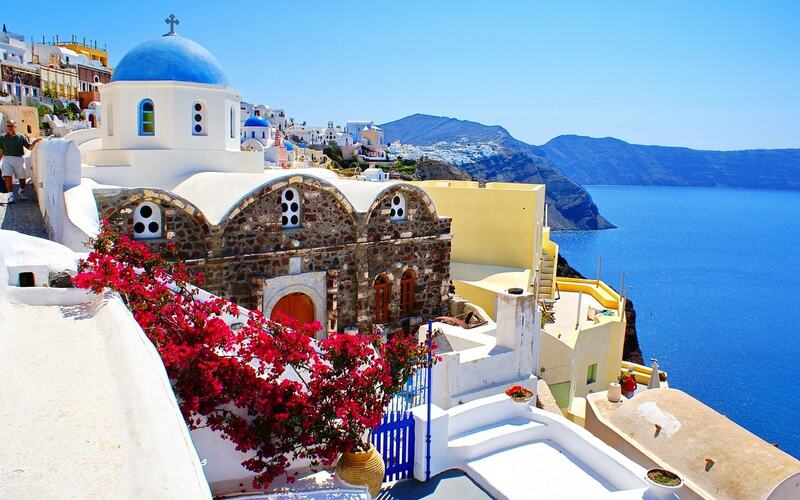 Greece is instantly recognizable by its whitewashed houses and turquoise oceans. The country is also known for its passionate, expressionistic, and naturally good-natured people. Greeks pride themselves on their hospitality and love of people. You’ll discover even more to love when you travel through the country – natural beauty that’ll take your breath away as well as an abundance of cultural and historical architecture and landmarks. Nearly 11 million people live in Greece and just about all of them speak Greek as a first language. Other languages spoken are predominantly English and French. Greece has a Mediterranean climate, which means summers are hot and dry while winters are cool and mild. The summer months run from April until November, with the cold, rainy period starting in November and lasting until late March or early April. The most pleasant weather occurs in May to June and September to October. Compulsory primary education, given by primary schools. Stage 2: Upper secondary education, provided by unified lyceums and technical vocational education schools. Non-university education offered by Higher Technological Education Institutes and Higher Education Institutes. Education from grades 1 to 9, or ages 6 to 15, are free but also compulsory. Public or government schools do not charge school fees and have traditionally given learners textbooks free of charge. Unfortunately the public education system suffered a series of budget cuts and a recruitment freeze due to the economic crisis, which has negatively affected the quality of education and schools itself. 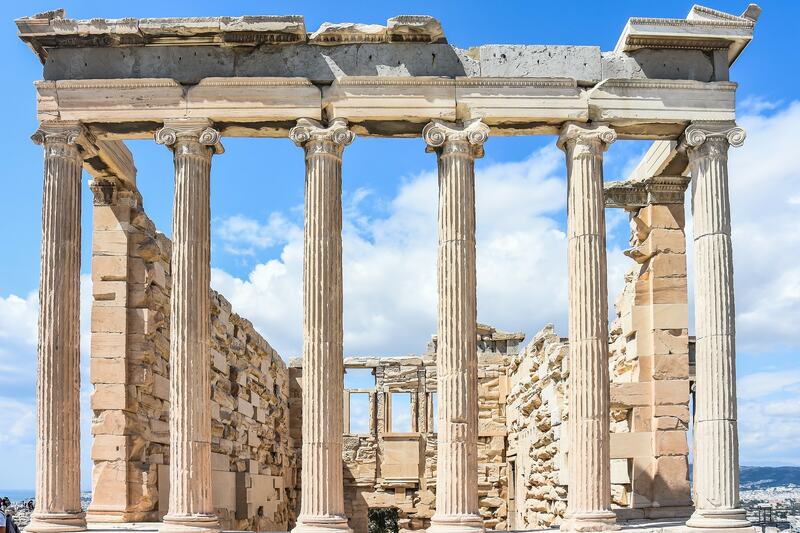 However, with the economy starting to show signs of strengthening, Greece is positive about turning things around and improving the quality of education offered to students. Greece has a high private school attendance, mainly due to the situation described above which has led to expats viewing the quality of private schools as superior to public schools. Private schools do enjoy more autonomy than public schools but still fall under the Ministry of Education, Lifelong Learning and Religious Affairs. As such, the medium of instruction in most private schools is Greek. Most of Greece’s international schools are in Athens, but there are also a few international schools in Thessaloniki, Larissa and Crete. These schools are just about the only places you’ll be able to find an education in English for your children. Greece has a universal healthcare system, consisting of both public and private healthcare facilities. Public hospitals in major cities provide a high standard of healthcare, but you can expect the standard to drop slightly at hospitals on more remote islands. Emergency care is free of charge no matter the patient’s nationality. Another positive is that most medical staff in Greece is able to speak some English, although this will depend on the healthcare provider’s position and the location of the hospital. Private hospitals are generally more modern than public hospitals and staff are more likely to speak English. Please be aware that IKA, Greece’s Social Insurance Institute, does not cover private care, so you’ll have to have private health insurance to access healthcare at private hospitals. As mentioned at the start, Greece suffered an economic crisis that started in 2009 and lasted until 2016. Things started to turn around in 2017 and the economy has since recovered at a slow but steady pace. GDP grew for a fourth consecutive period in the fourth quarter of 2017 and available data for the first quarter of 2018 suggest that this growth has continued. Due to this positive growth, the Greece’s government has argued that the country will be able to stand on its own two feet come August, when the country’s bailout expires. The Greek finance minister has already presented the Grecian government’s post-bailout growth strategy to Euro area finance ministers and, according to reports, the plan was met with approval. The national currency in Greece is the Euro. Getting around in Greece is easy. The country has a developed bus system and a reliable train network as well as many taxis and a ferry system. Buses are popular when travelling between cities while ferries take you to and from Athens and allow you to island hop. Those who prefer flying can make use of Greece’s extensive route network run by its two local airlines, Aegean Airlines and Olympic Airlines. This route provide for non-EU persons to receive Greek residency on the basis of investing in property in Greece. Suitable for: Individuals who are looking for permanent residency for themselves and their families in an EU country, but who are also looking for opportunities that’ll yield good returns. Validity period: Renewable every years 5 years and eligibility for citizenship after 7 years of continuous residency. The minimum investment amount is EUR25,000. 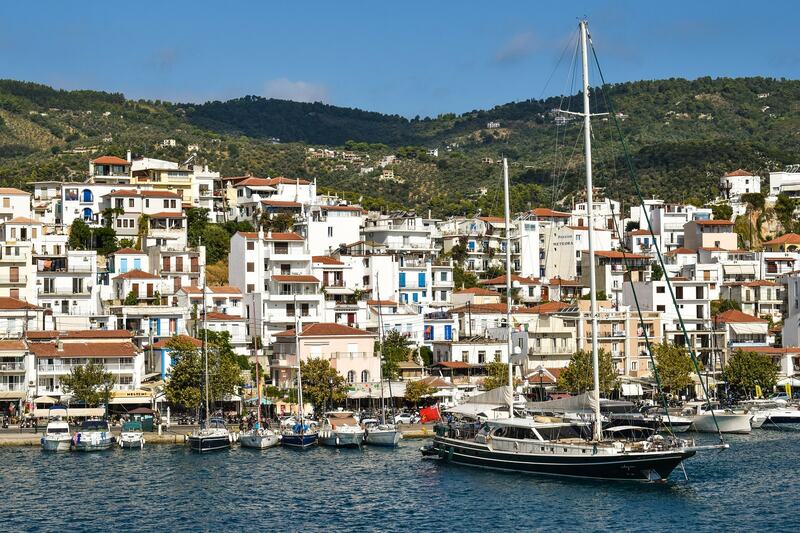 The property can be anywhere on the Greek mainland or the islands. It can be either residential or commercial property. More than one property can be bought to meet the minimum investment amount. Joint buyers can combine investments into one property. If the investor sells the property to a foreign citizen prior to attaining citizenship, the residency permit will also be transferred to the new owner together with the property. No obligation to spend an allotted amount of time in Greece. Freedom to travel to and throughout the EU Schengen area. Citizenship and a Greek passport after 7 years, provided the requirements are met. 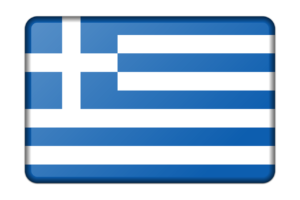 Freedom to establish a business in Greece. Please note: permit holders are however not allowed to work in Greece. Medical insurance to cover any stay in Greece. Residency is up for renewal every 5 years, provided the investment is maintained.